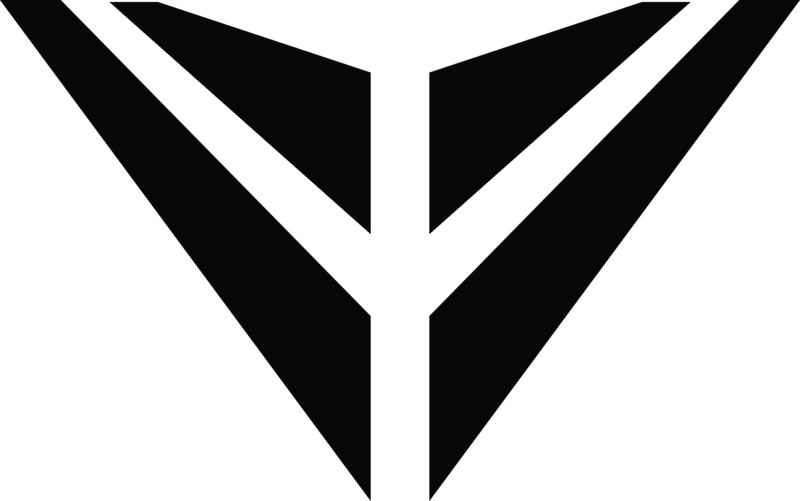 The 3 day DNS Taping Integration Course is designed to introduce the concepts and principles of DNS, as well as, integrate taping/bracing strategies to facilitate and enhance assessment, treatment, training, and movement of the athlete. Michael Rintala, D.C. is in private practice in San Diego, California specializing in sports medicine and rehabilitation. Dr. Rintala has been part of the Professional Golf Association (PGA) Tour Sports Medicine Team since 2005. He is also a treating doctor for the World Surf League (WSL) and wide variety of other organizations ranging from Dance to Action Sports. 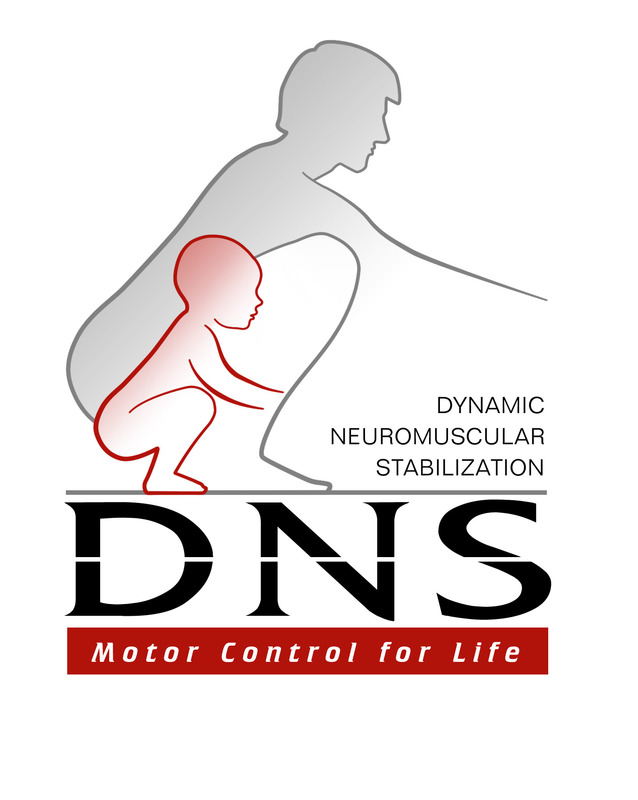 Dr. Rintala is an international instructor on Dynamic Neuromuscular Stabilization (DNS) for the Prague School of Rehabilitation. He is a certified DNS Exercise Trainer and DNS Practitioner. 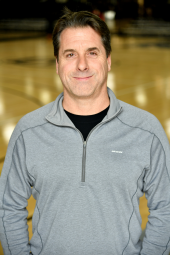 Tim Brown, D.C. Tim Brown - Bio Dr. Brown combines his own experience as a high level athlete along with 30 years of working with elite athletes in a variety of competition settings. Because of the unique “field of play” challenges he experienced with professional beach volleyball and surfing, Dr. Brown created functional treatment systems with movement, taping and bracing techniques that focus on improving posture, core control/movement recovery and rehabilitation. Steve Capobianco, D.C. - Steve Capobianco - Bio holds a B.A. and M.A. in Kinesiology and Exercise Science in addition to a doctorate in Chiropractic Medicine. 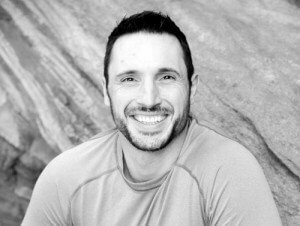 Steve is a practicing sports chiropractor, currently holding a Diplomate in Rehab from the ACA, in addition he is a Performance Enhancement Specialists from the NASM. 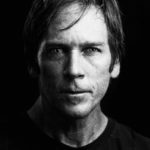 He has spent 25 years competing in ice hockey, lacrosse, triathlons, adventure racing, and natural bodybuilding. Steve is the Medical Director for Rocktape, pioneering evidence-informed education development that challenges the status quo in movement learning. He authored the Fascial Movement Taping manual and lectures world wide on the movement based taping technique. He will deliver cutting edge information in regards to taping as an external coaching cue. How to enhance our human movement via cutaneous (skin) stimulation. Discuss and demonstrate the basis of human movement: support, stepping forward, the biomechanics of motor function, the verticalization process, and functional joint centration in postural development. Cancellation more than 90 days before course = 90% refund. Cancellation 30 to 90 days before course = 50% refund. Cancellation less than 30 days before course = no refund. Participants may transfer registration to another person at no additional charge.